On April 3, Computer Science and Engineering (CSE) assistant professor Arun Kumar began teaching his first undergraduate course since joining the UC San Diego faculty in 2016. CSE 190D covers topics in database system implementation, and it’s a hands-on, systems-focused course and the first at UC San Diego to teach the systems guts of a relational database management system (DBMS). CSE Prof. Arun Kumar, who joined the Jacobs School of Engineering faculty in 2016, has now become a member of the Center for Networked Systems. 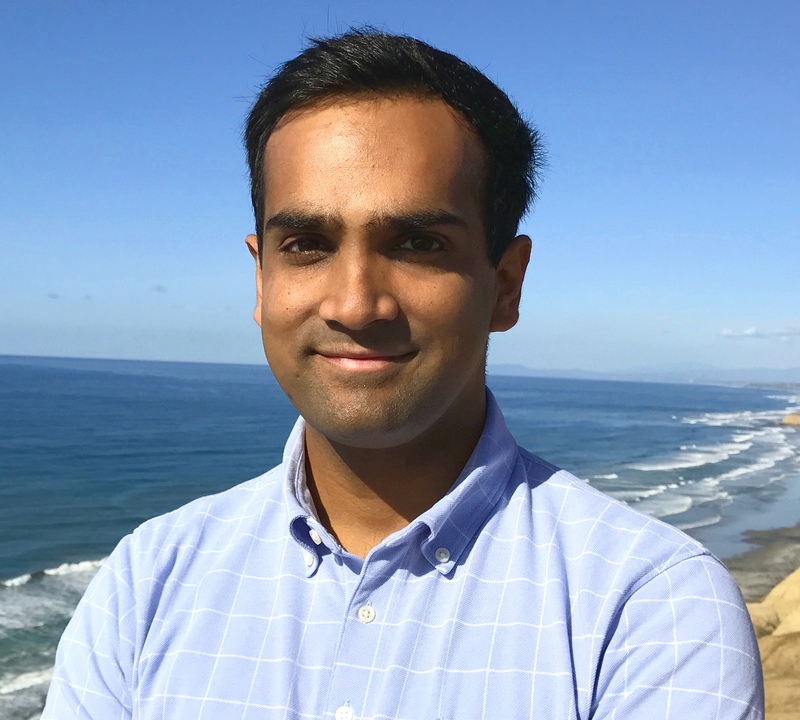 Advanced analytics is also the subject of a presentation Kumar will give for the Center for Networked Systems (CNS) on Tuesday, April 11 at 1pm in room 4140 of the CSE Building. His talk, “Democratizing Distributed Advanced Analytics,” will explore large-scale data analytics using statistical machine learning and how they are becoming increasingly critical for many data-driven applications. CNS’s newest member will introduce three new projects to his audience and he hopes to solicit critical feedback. Kumar also foresees more collaborations with CNS and other CSE faculty. With CSE Prof. Kamalika Chaudhuri, he is already collaborating on the issue of differential privacy for machine learning. 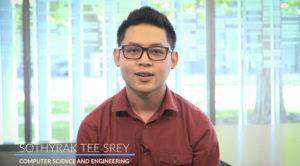 He is also working with two other CNS members: CSE Prof. Tajana Rosing, on understanding the tradeoffs facing machine-learning algorithms in the Internet of Things; and CSE Prof. Ranjit Jhala, on applying program analysis to bring new data-driven optimizations to advanced analytics codebases. As for other collaborators in CSE, Kumar is collaborating with CSE Prof. Lawrence Saul and fellow new hire, CSE Prof. Ndapa Nakashole, on using speech recognition to improve database usability. Example scenario for machine learning over multi-table data: predicting customer churn is common in applications such as insurance, retail and telecommunications. Source: Arun Kumar’s Ph.D. dissertation, “Learning Over Joins” (2016). Kumar showed that prediction accuracy without the omitted table not only does not go down, but the runtime accelerates by two orders of magnitude – i.e., making the computation up to 100 times faster. 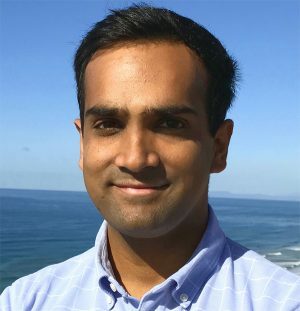 Among his many honors, Kumar received a 2016 Google Faculty Research Award, and the same year took home a graduate student research award from the University of Wisconsin for his dissertation research. He was also a recipient of the Best Paper award at SIGMOD 2014. In addition to teaching the undergraduate course on implementing relational database management systems, this Spring Kumar is also organizing a CSE 290 seminar for grad students on Advanced Data Science. For the seminar, students will read and present papers and articles on advanced data science applications and tools.